Never seen before on Kickstarter: COSC Certified Swiss Made Automatic GMT / Dive watch. 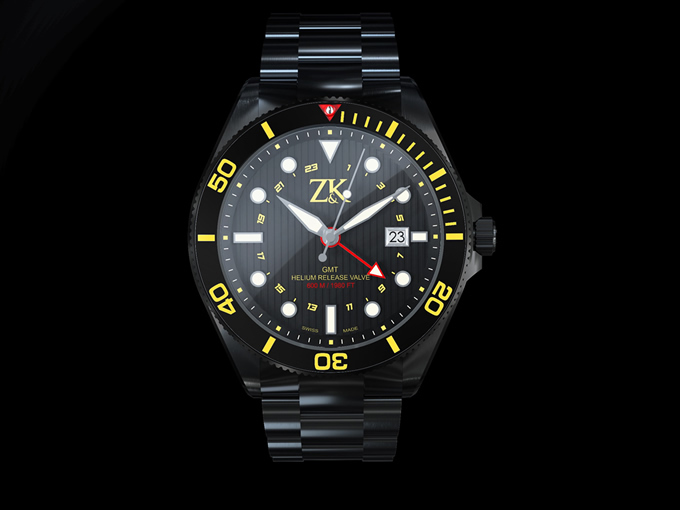 Available as a Diver with date indication and/or as GMT watch with second time zone + date indication. 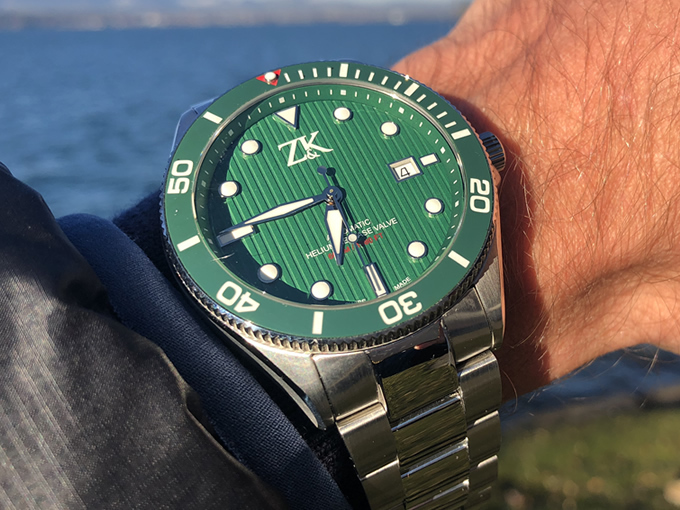 our Diver convinces through longevity and combines highest watchmaking craftsmanship as well as highest precision with high-quality materials and sporty elegant design. The GMT function, i.e. the display of a second time zone, will not let you lose sight of your home. 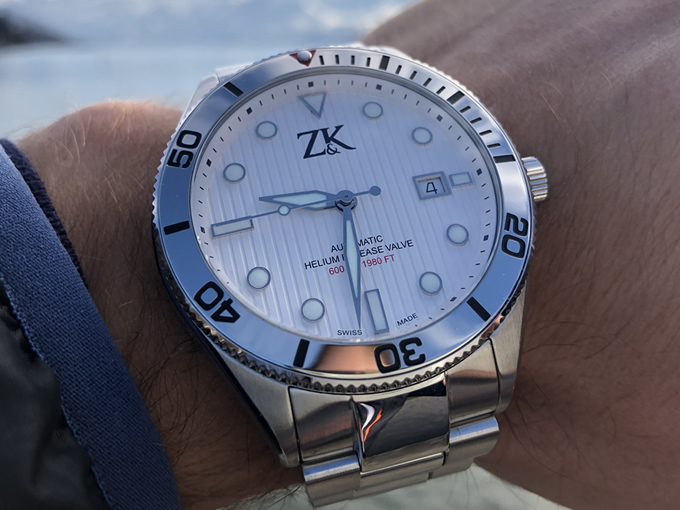 No matter where you are in the world, with the GMT version you have time under control.